Part musical documentary, part personal meditation, 'Someplace Else' is the engaging portrait of acclaimed soul-blues musician Vance Kelly from the South Side of Chicago through the director's personal film journal. 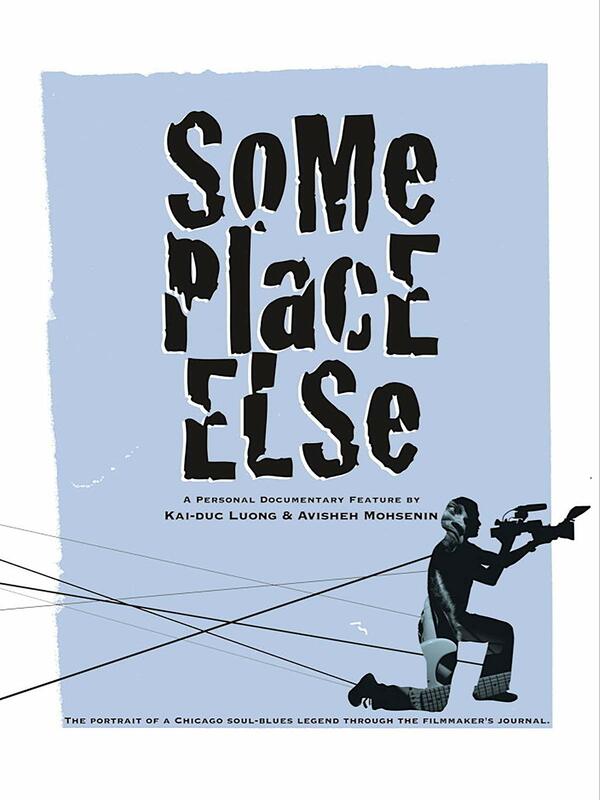 'Someplace Else' defies genres and will engage you into a world of laughter, musical performances and video-art. It is a unique experience not to be missed.